When we think back to the 90s, we can pretty much hear the epic pop tunes as they sail through our memories. Whether you were a Backstreet Boys fan, a Spice Girl devotee, or Nirvana aficionado, there was one song that forced its way into the collective unconscious of us all. 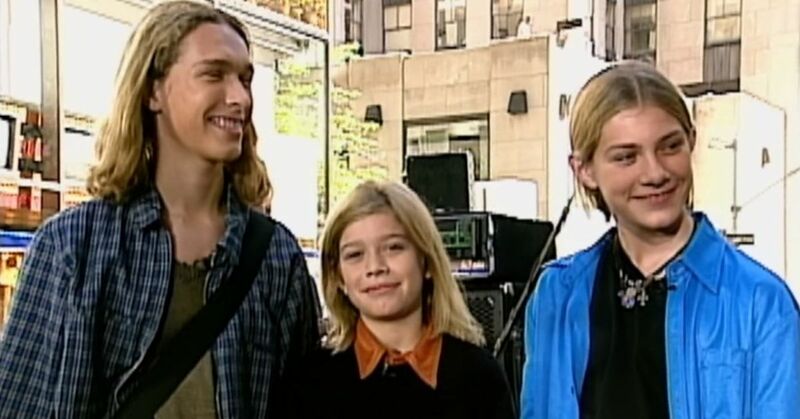 "MMMBop" was released in 1997, and thanks to the constant repeating loops on the radio and the repetitive chorus, it became stuck in each and every one of our heads for eternity. 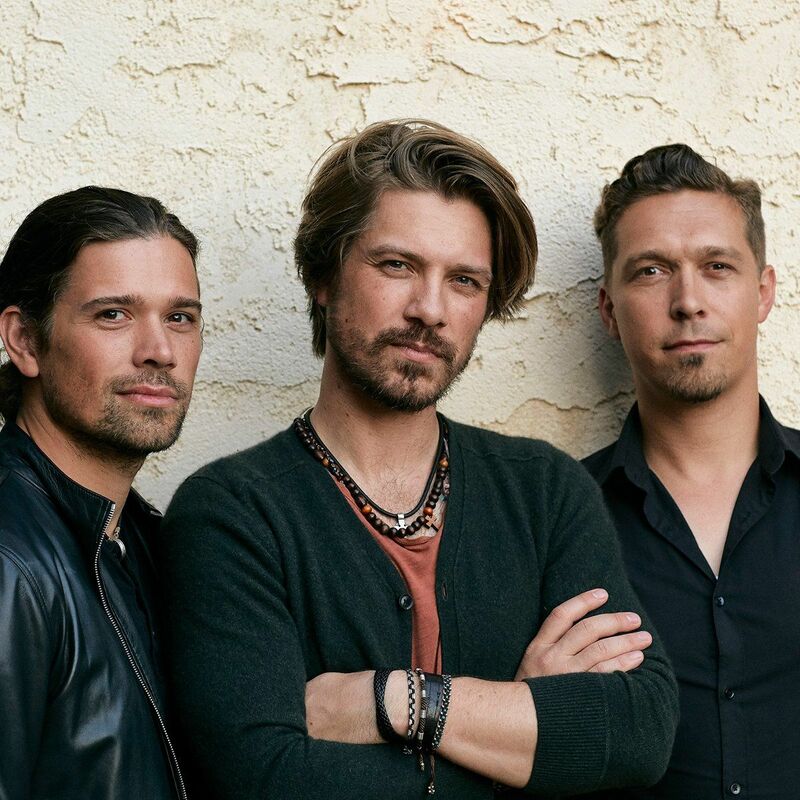 Even though a lot of boy bands and girl groups went their separate ways, Hanson has stayed together all along. They had a bit of a rough time though, as their original label ended up pulling funding for their tour in 2000, but they refused to give up. They toured on their own dollar, and then eventually left the record label and created their own. The band has managed to remain successful even though the popular music scene has drastically changed since their initial success. In fact, their latest album String Theory is set to be released on November 7th and will be followed up with a tour. The band spoke with E! 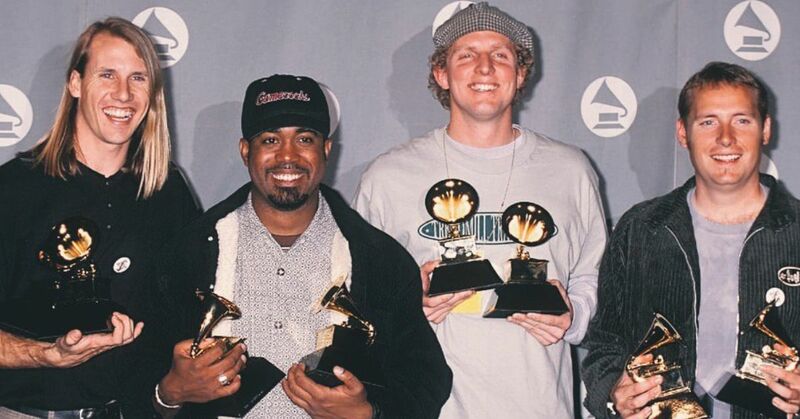 News about what's it's like to still be a big deal 25 years after their initial success, and they also revealed some details about their most famous song that a lot of people don't know. 25 years is a long time, and Taylor is the first to admit it. "We're tired, we're very tired," the middle brother said. Zac was appreciative of their time as a band. "You know, 25 years is a big deal, and obviously it's been our life and so you experience it day by day...but being able to put that kind of landmark on what you've done, I think there's a sense of gratification, a sense of completion, that you've completed maybe the hardest part, which is to understand who you are." They truly treasure their fans and how much they have supported them over the years. Zac has had a lot of interactions with them and even after all of this time it encourages him to keep going. "When somebody walks up to you and they say they've been to 20 shows or 100 shows, or they've bought every album or whatever it is...they show you their tattoo ‘here's my Hanson tattoo,' there's really no greater encouragement for what you've done and sort of push to continue to like keep going, keep doing that. Don't stop, don't second guess, just stay the course." But the question that still gets asked in basically every interview is about their most famous and most nonsensical song was of course brought up again: What does "MMMBop" really mean? "A lot of people ask what 'MMMBop' means, we've talked a lot about time. Well 'MMMBop' as a word, it represents time," Zac explained. 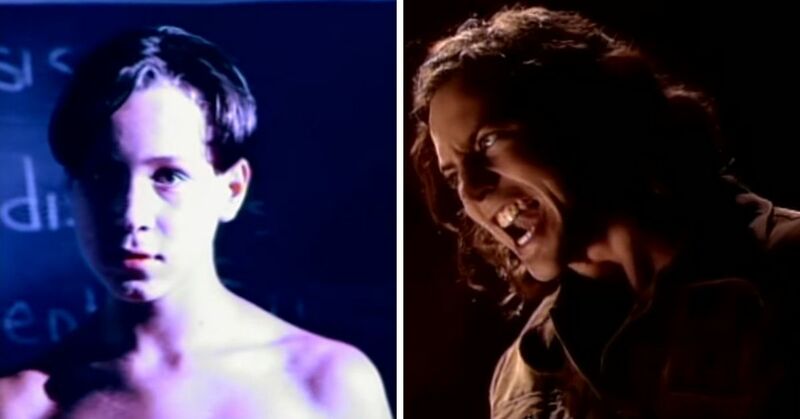 "It represents the fact that time passes very quickly...And so in a story about reaching for what's important and kind of driving towards the impossible dream, 'MMMBop' is telling you go now, go now, go now, because in a moment, in an 'MMMBop,' life will be over and have passed you by." As time has passed, the Hanson brothers have found that the song has aged along with them. "It carries a weight to it," Zac continued. "When you're writing about an idea like the fact that life goes by in an instant—right, that's what 'MMMBop' is about—and 'MMMBop' is about sort of hold on to the things that matter to you because so much of the world is just noise...This thing that we thought when we were kids is actually really true about life and thankfully I think we were giving people good advice." Do you feel like time passes you by in a 'MMMBop'?